The USDA Forest Service – Forest Health Protection program has taken the lead on introducing appropriate biological controls to reduce the impact of HWA. Read more about their efforts here. The NCDA&CS Beneficial Insect Lab has been working on studying and rearing HWA predators. 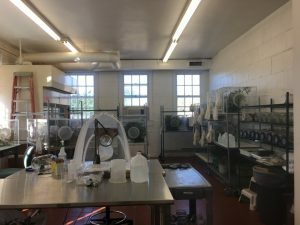 At their facility in Cary, NC, they are now working to raise Laricobius beetles that can be strategically released in North Carolina. Feeding those little guys takes a lot of work and a lot of HWA. If you have HWA infested trees and would like to help out, you can send them cuttings to supply the beetles with food. Contact Steve Turner through their website if you are interested. 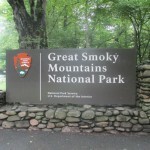 Scientists first discovered hemlock woolly adelgids in Great Smoky Mountains National Park in 2002. 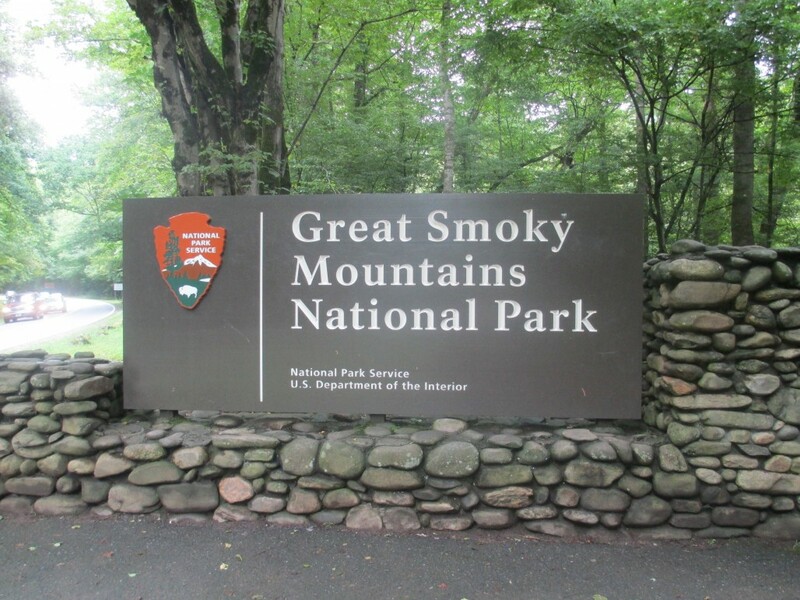 Since then, the park has “created the most ambitious program in the Southeast aimed at protecting hemlocks.” Learn about their biocontrol efforts here. The New York State Hemlock Initiative (NYSHI) and Cornell University are researching Laricobius nigrinus beetles as well as two species of silver fly (Leucopis argenticollis and L. piniperda) which are native to the Pacific Northwest. NYSHI is also partnering with the National Phenology Network to track HWA phenology. Learn more about these two projects on their website.